Raleigh, N.C. – North Carolina had the third fastest rising teacher pay in the United States over the last five years thanks to the Republican-led state legislature, according to data from the left-leaning National Education Association analyzed by the nonpartisan Fiscal Research Division. Only South Dakota and California raised teacher pay faster than North Carolina by percentage since 2013, according to the figures. In cumulative dollar amounts, North Carolina had the fourth largest increase over the last five years. View the comparisons produced by the Fiscal Research Division here. The comparisons don’t include the fifth consecutive teacher pay raise averaging 6.5% provided in North Carolina’s 2018 state budget. North Carolina advanced 10 spots in national teacher pay rankings, from 47th to 37th, between the 2013-14 and 2018-19 school years. 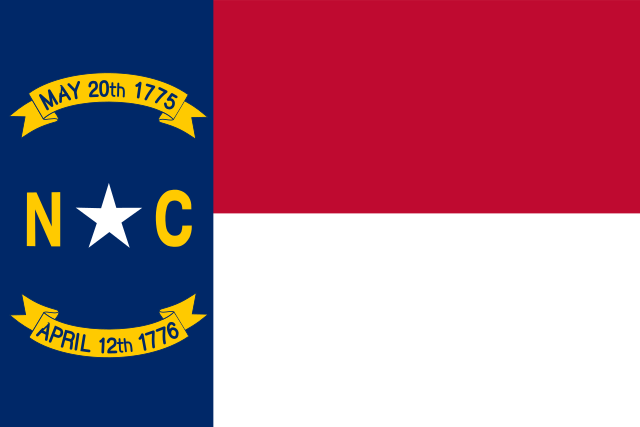 Average teacher pay in North Carolina rose from $44,990 in 2013-14 to $47,792 in 2014-15, $47,941 in 2015-16, $49,970 in 2016-17 and $50,861 in 2017-18, according to the NEA data.